Whose ready for a fresh round of #BidBoardFinds ? Let's get started. I spent $2.25 total. Welcome to the final Bid Board Finds of 2016. This haul is one that I have been sitting on because I have been hoping that people who come around my house will have some idea who two of the people are. I jumped right in there but I am talking about two actors from James Bond movies. Unfortunately, despite living in a place where I can see an actor at Costco, no one I knew, knew who these people are. That doesn’t mean anything as I found out that one actor is very accomplished. 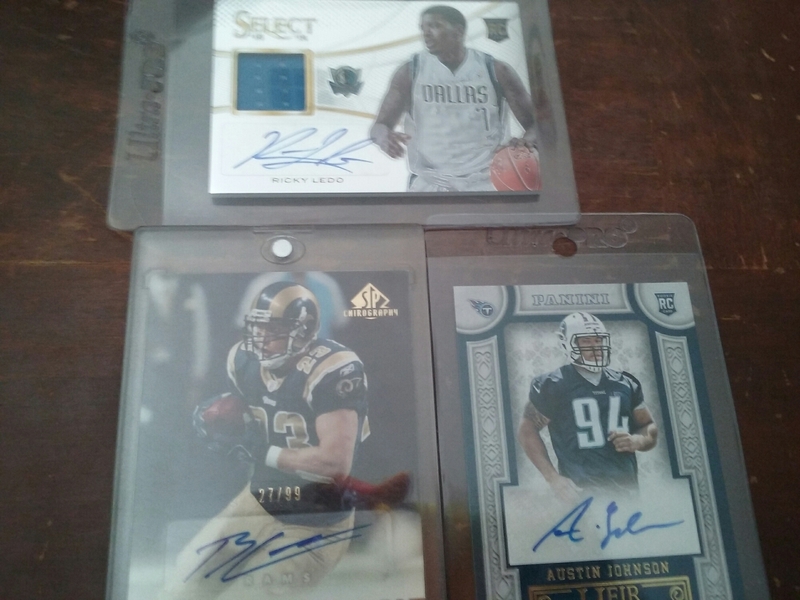 3 cards for $2.50 from Northridge Sports Collectibles. 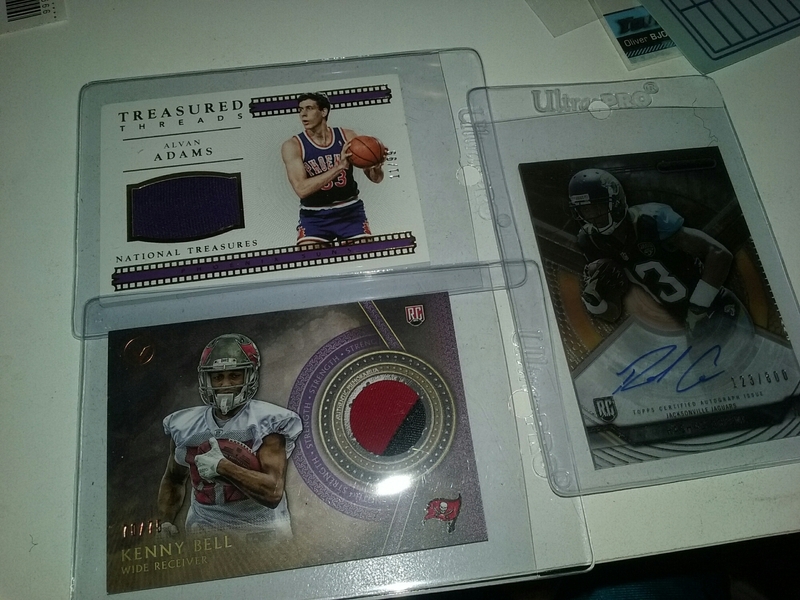 2 autographs and an NFL patch. The actor autographs appear to be from Rittenhouse’s 2010: 007 product. Kenneth Tsang seems to be the best of the two actor cards. He appears to have been typecasted as an Asian villain but that doesn’t make his resume any less impressive. In fact, judging by his IMDB page, he appears to be ‘the Asian villain’ and has had a long excellent career. Despite many not knowing who he is, boy has he been in some amazing movies. I also love his autograph. It appears to me to be Chinese gibberish. In all the autographs that I have seen in my life, his is truly unique. I have never seen anything like it. It shows that no matter what culture you are from, there will always be laughable autographs. What Christopher Muncke lacks in a resume, he makes up for with a nice autograph. 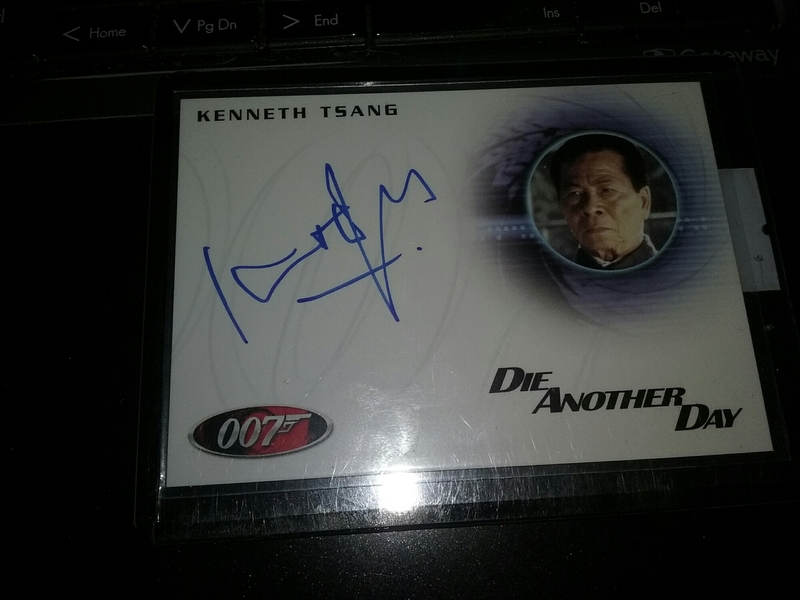 When I bid on his autograph, I was taking a flyer on an A list actor name. 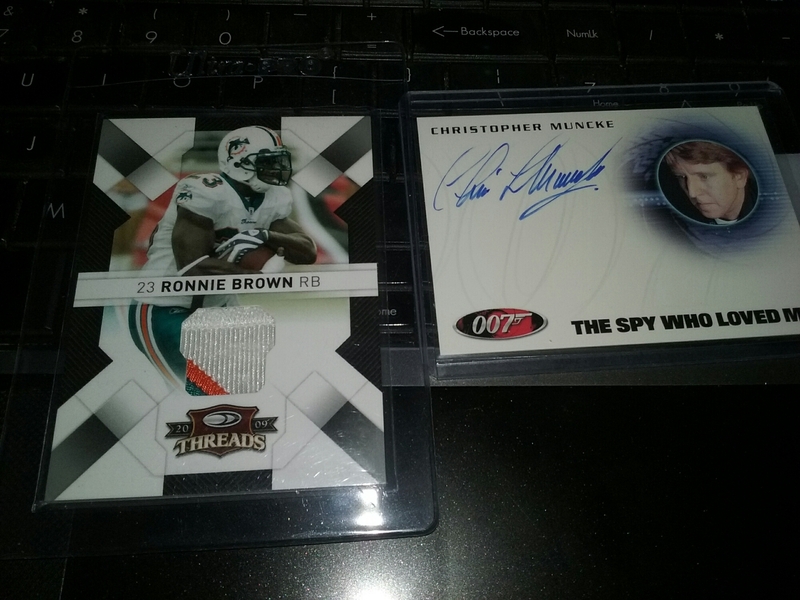 The other is a Ronnie Brown patch from Threads numbered to 50. As far as I am concerned, you can’t go wrong with Dolphins patches. I do have to admit, the 007 autographs piqued my curiosity and I am curious to check out what Rittenhouse has to offer. 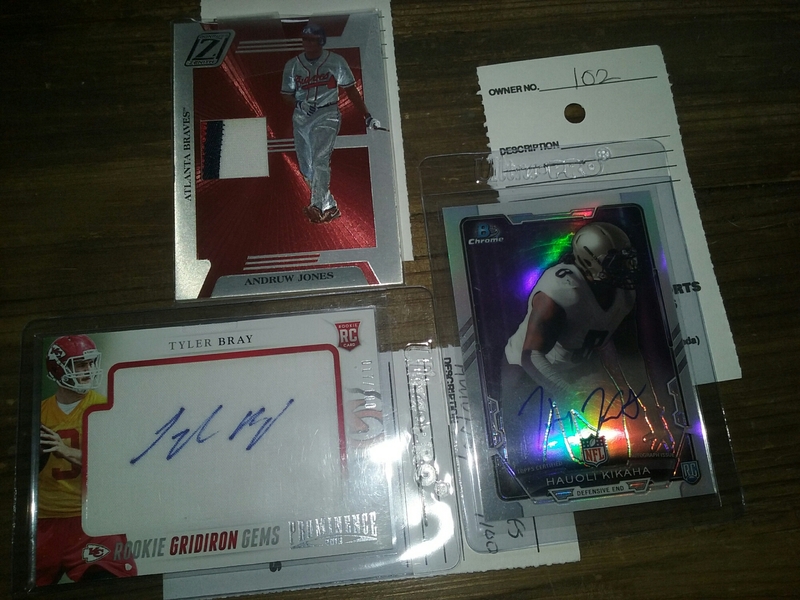 Tyler Bray autograph from the underrated Prominence, Andruw Jones patch from another underrated product: Donruss Zenith, and an autograph from the injury prone Saints second rounder Hauoli Kikaha. 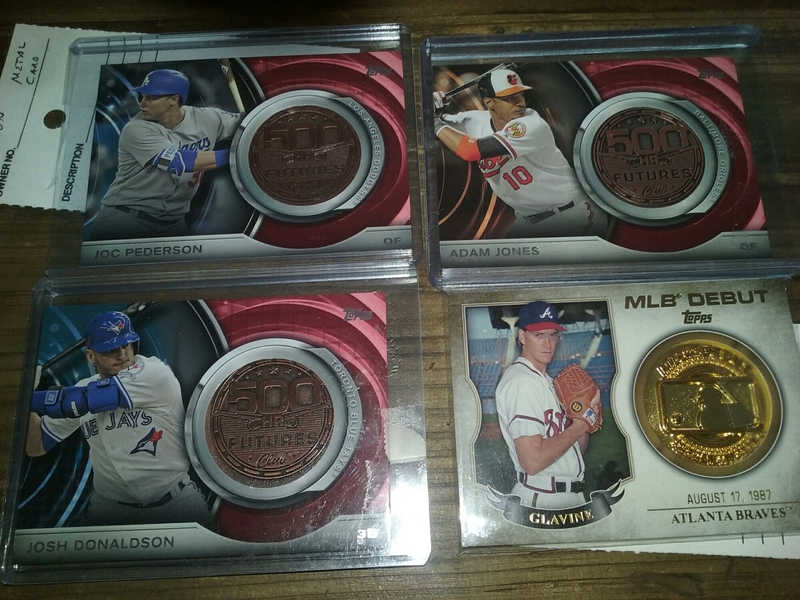 3 ‘500 HR Futures Club” coin cards; Josh Donaldson, Joc Pederson, and Adam Jones. These have some major weight to them. Another ‘Medallion;’ celebrating Tom Glavine’s debut. 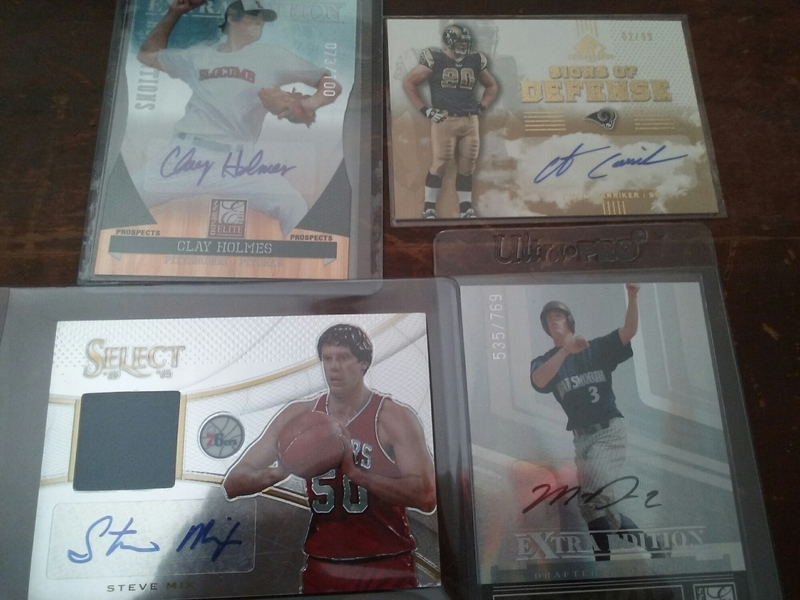 When I walked into Valley Sports Cards on Saturday, I wasn’t expecting to buy anything for myself. I went in there for Pokemon cards for the twins. I wasn’t expecting to get any cards off the bid board as I was there a little past 1 pm, and their bid board ends at 1 pm. So how did I end up with cards from the bid board? They said that if something wasn’t bid on then I could take have the card for the minimum bid. Part of me wanted to take every jersey and autograph that was qualified and was a dollar. I operate in moderation however and only took a few items. 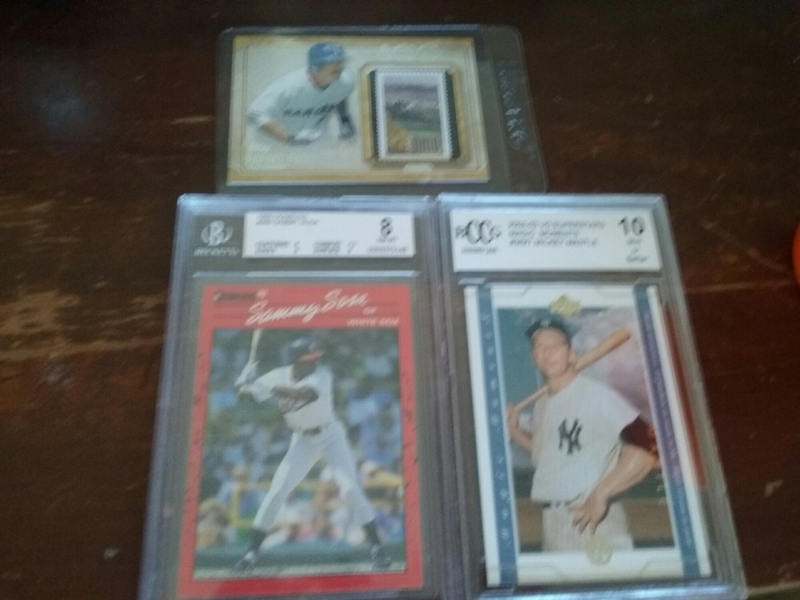 $3 for 3 cards. Alvan Adams jersey; grabbed it because I would never sniff National Treasures in real life. Kenny Bell patch, because a dollar for a recent patch , even if it is event worn, is a steal from any card shop. Rashad Greene because acetate autographs are beautiful. All PC impulse buys. 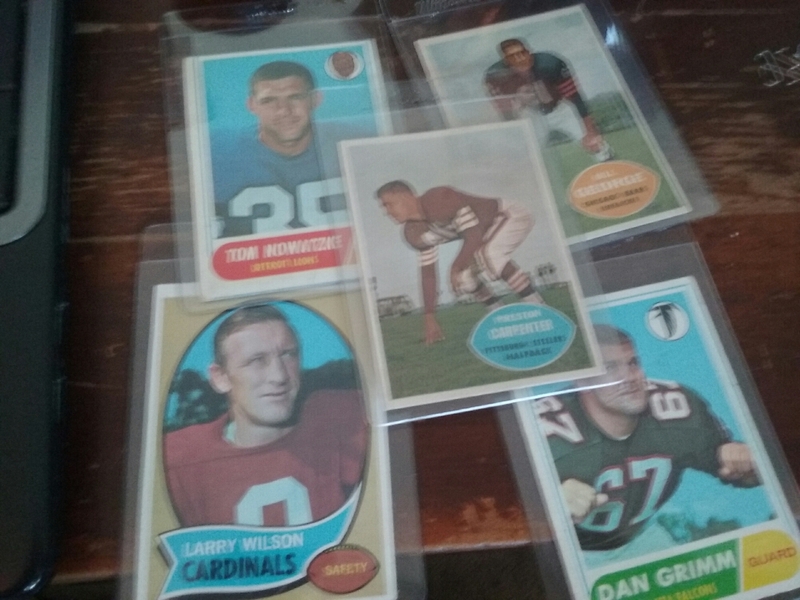 7 cards for $5.25. Not an exciting haul but a good one for the value. I put dollar bids on any card in a one touch. The card that I was surprised to get the most, is probably the least valuable card of the bunch: the Matt Dominguez autograph. I got this haul from Northridge Sports Collectibles, and this card shows Dominguez in his high school jersey. Chatsworth high is located right off the freeway exit before the card shop – another cool fact is that Chatsworth is El Camino Real, my alma-mater’s biggest baseball rival.